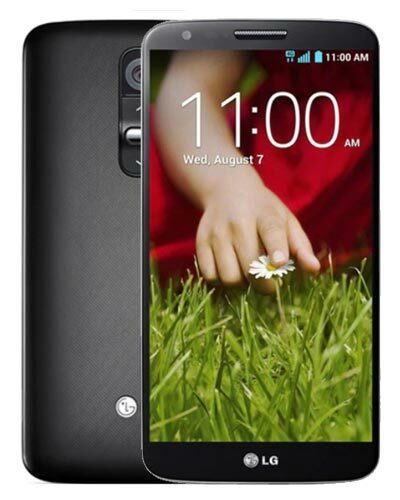 We provide top-quality LG G2 repair service almost anywhere in Metro Vancouver. Time to finally fix the crack on your trusty LG G2? We can help! Our bargain price on this phone from yesteryear should come as some relief. Just call 604-700-6049 and we can reserve your replacement part needed for the LG G2 glass screen repair. Let’s make that old phone new again!